As someone who loves and makes films, your life is probably spent absorbing everything that is film related. But, there is so much stuff out there that it can become a difficult task to select only the best. Luckily for you, we’ve compiled this short list of film podcasts that you need to listen. This is a podcast hosted by Alex Pappademas and Wesley Morris. The former is a writer, while the latter is a film critic. The podcast focuses on providing entertaining and informative insights on the latest releases, cinematic milestones, and basically, anything that is even mildly connected to moves. The hosts are great too and can hold their own on any topic. They possess a great appetite for the arts, especially film and as a result, their commentaries tend to be detailed and highly intelligent. This is probably one of the most intelligent film related podcasts you can find. 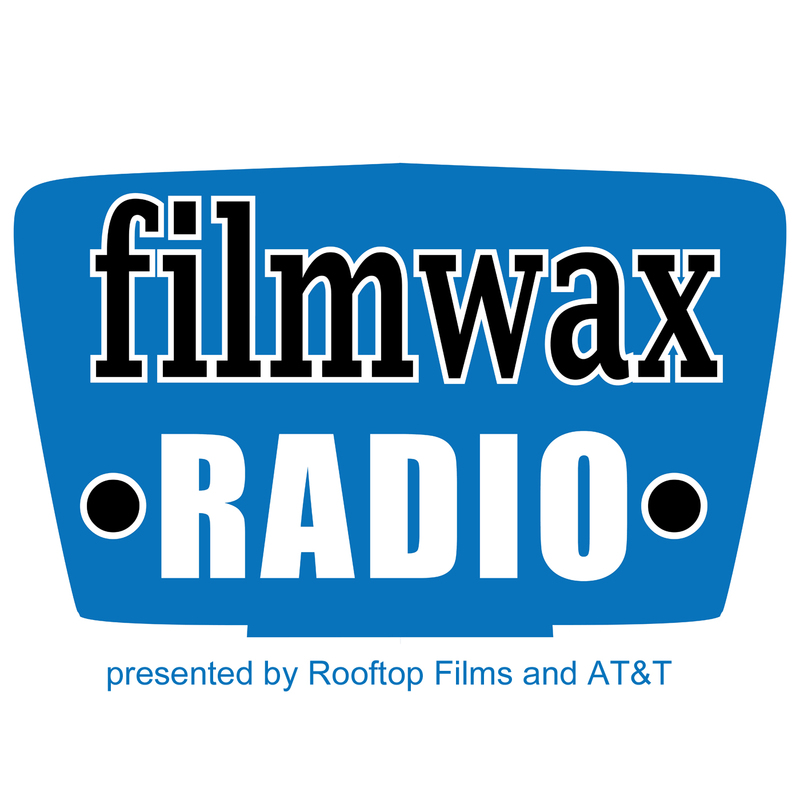 Filmwax Radio is hosted by Adam Schartoff and it’s been running since 2011. The podcast primarily focuses on interviewing new and established individuals from the indie film industry. This includes writers, directors, producers, actors, and even programmers. This podcast is “essential listening” if you are a film enthusiasts. The interviews are well thought out and insightful, often providing plenty of information. Some of the guests who have been interviewed in the past include Ana Lily Amirpour, Monte Hellman, Larry Fessenden, Joesphine Decker and Liv Ullman etc. Nerdist’s The Writer’s Panel is a podcast that focuses on using the typical two-person interview approach. More importantly, the show often invites some of the biggest names in Hollywood. The interviews usually deal with topics related to screenwriting such as motivational factors and processes. If screenwriting is your thing, this is a podcast you must subscribe to. The format is inflexible and the hosts express their authentic opinions about the movie being discusses. However, the disagreements can usually get on a listener’s nerves as the two try to constantly rove that the other is wrong. Nevertheless, it’s an entertaining listen.